There's so many people love to made a fish tank into their houses, No exception for celebrities, here's some of the most amazing celebrities fish tank. 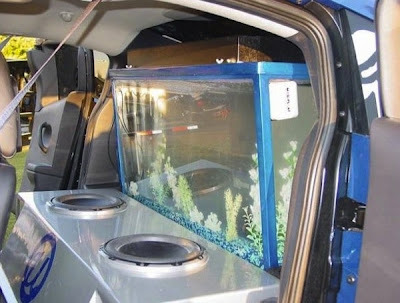 oh yeah this is also our first post after we change into custom domain on www.worldmustbcrazy.com , Several days ago when i check this blog stats on Google webmaster tools there's a suggestion for us to take a custom domain so that's the main reason why we should move this blog into a new custom domain. 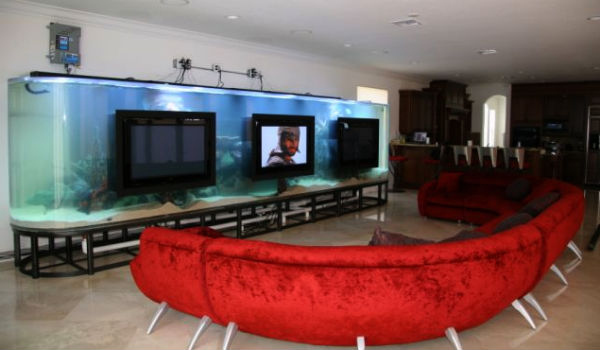 Alright let's continue to the topics, All of the celebrity listed below fill their house with an amazing full-blown aquarium. 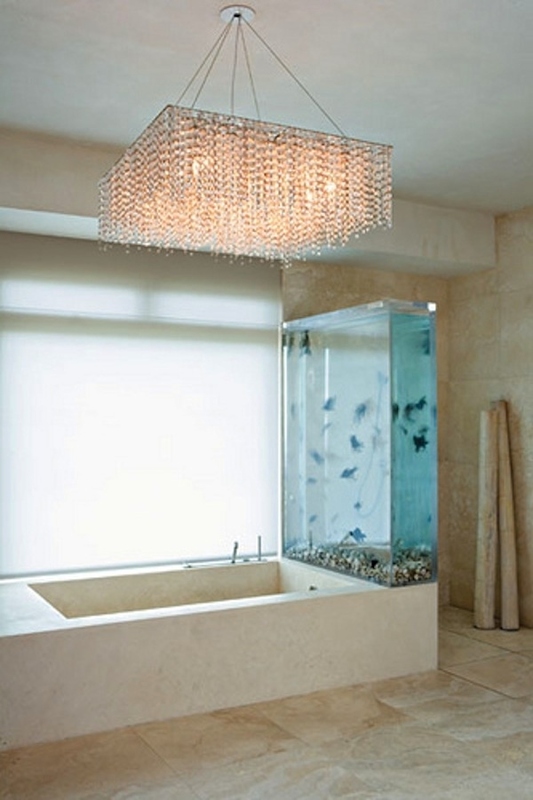 Well personally i also has a beautiful fish tank in my home. An Aquarium is a great stuff to reducing stress. 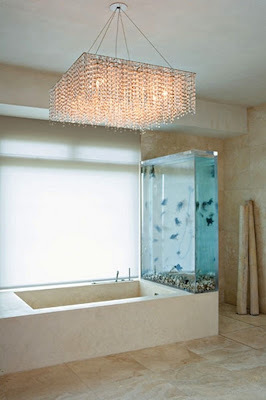 For making a beautiful fish tank or aquarium and also could hit them a lot of bucks, Moreover for the maintenance fees. 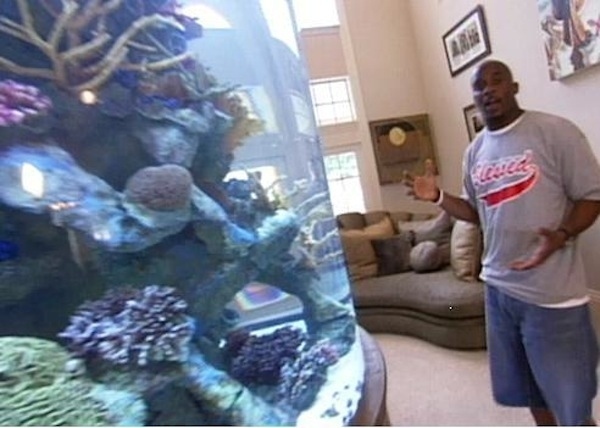 Some celebrity has amazing set of aquarium in their house here's some example : Chad Ochocinco The New England Patriot Football player sure loves aquariums! 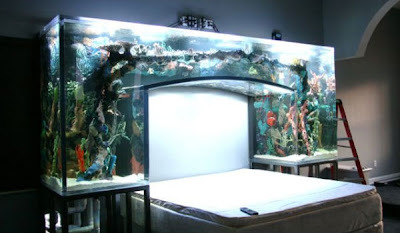 He's got one over his bed AND surrounding his TV! 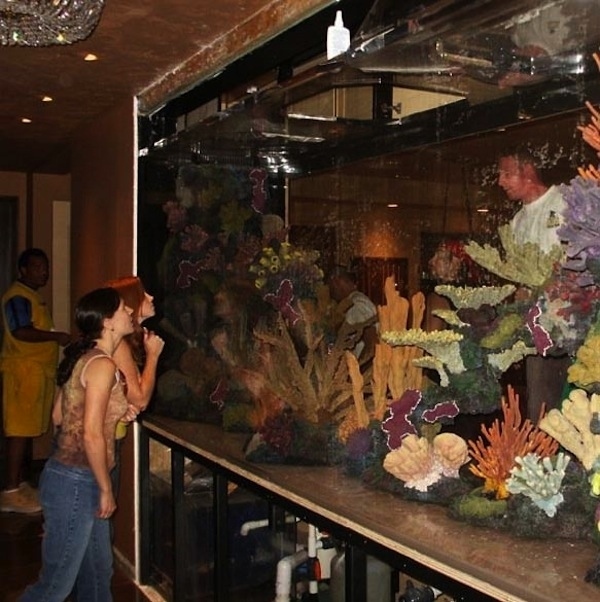 (Picture on the left) See also World's Biggest Home Aquarium. Usher, who got the fine folks of Acrylic Tank Manufacturing (featured in Tanked) to make him an aquarium in the back of his car (look the image below). 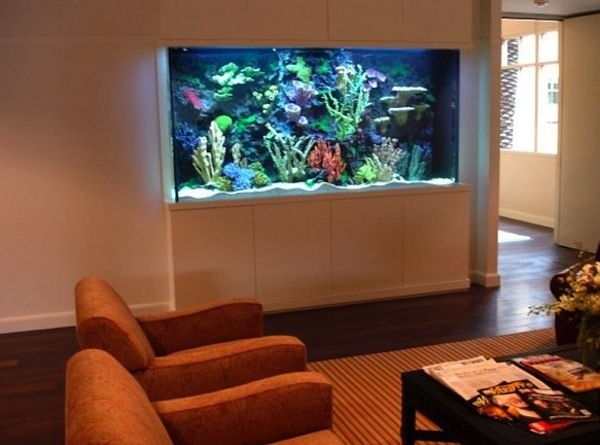 Beside uSher there's still so many celebrity who got a beautiful fish tank. Let's see.